With a religious history of over 1,200 years, the Samye Monastery plays a prominent part in Tibetan Buddhism. Facing the north-south direction, the monastery is oval-shaped. The fundamental architecture is based on descriptions of the universe in ancient Buddhist scriptures. Yet, the building has a touch of the ancient Tibetan, Indian, and Chinese styles of architectural features. 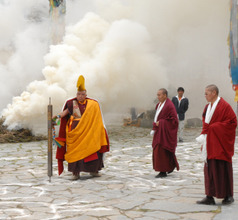 Over many centuries, debates on Tibetan Buddhism and Chinese Buddhism have taken place in its haloed premises. 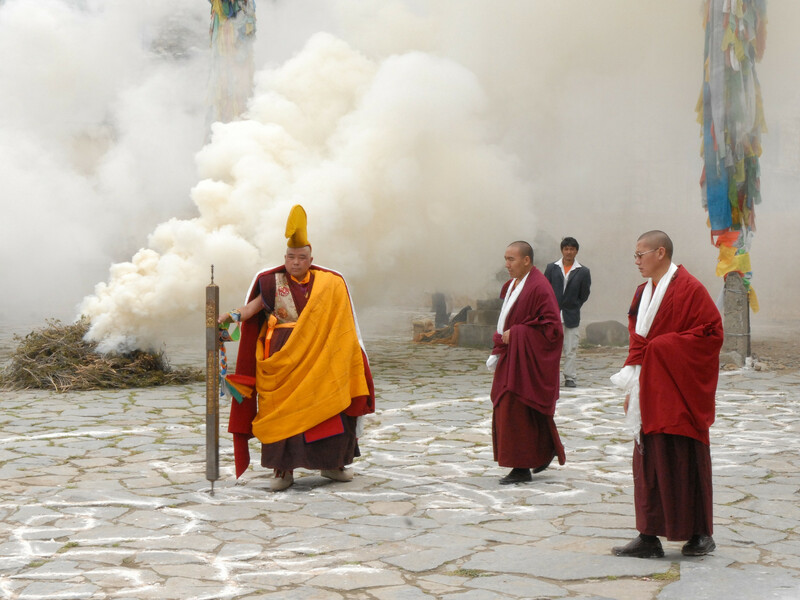 As it has played a significant role in framing Tibetan philosophy and way of life, the monastery gives tourists a glimpse of the ethos of the people.